Includes Developer Access to ABAP Workbench, Fiori, all configuration & end user transactions and sample data. 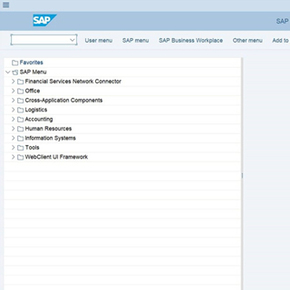 S/4 also includes SAP Fiori - the new browser-based user interface with stunning visual displays that make working with SAP easy, fast and fun. Subscribe to SAP S/4 HANA 1709 to get ABAP Developer access in a live SAP system. The system already contains SAP's Business Best Practices (BBP) including basic configuration, sample master records (i.e. vendors, customers, materials, etc.) and transactions (i.e. invoices, payments, purchase orders, etc.). Developer's access key to the ABAP Workbench. Create your own SAP ABAP programs, development objects and applications. Get hands-on experience with SAP S/4 on the HANA database. Lightning fast data speeds with newest in-memory technology. 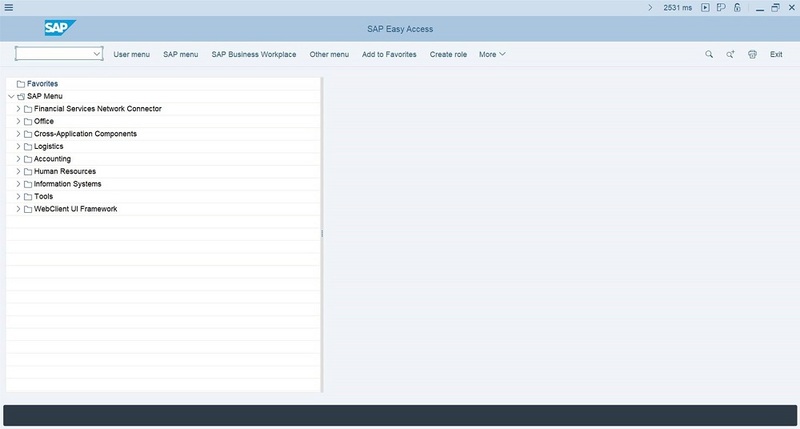 Login to SAP's newest browser-based user interface. Stunning visual displays make working with Fiori easy and fun. 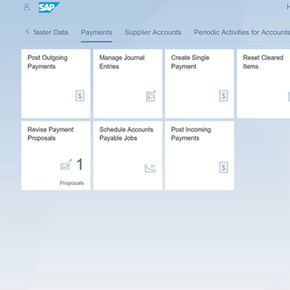 We already installed the standard SAP business scenarios, including basic configuration and sample master data & transactions.